Ango Trading is a sales and marketing company that deals with sawn wood and wood products. The company, founded by Anders Göllas, is situated in Alfta, Hälsingland in the central part of Sweden. This region is one of the best in Sweden for raw material which is especially suited for sales to timber importers and end users in the timber trade. Ango Trading can also be at your service with advice and recommendation concerning different marketing issues within the timber trade. The main markets for Ango Trading are Scandinavia, Europe, North Africa and the Middle East. Anders Göllas start of Ango Trading is based on a genuine interest in forestry and nature and he is the third generation of his family working within the trade. Anders has worked in both small and large sawmill operations. 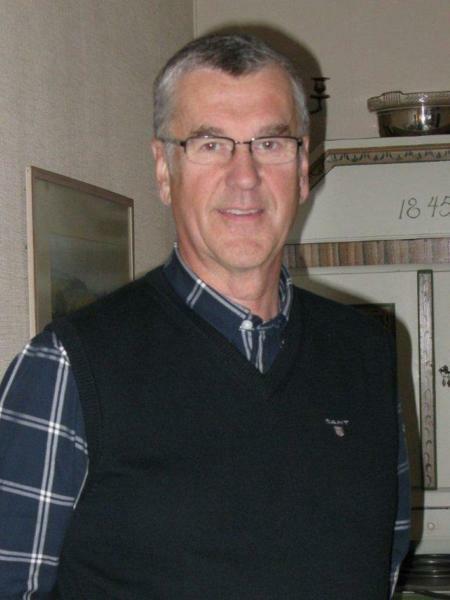 During the past ten years he held the position of sales and marketing manager at one of the oldest and most distinguished sawmills in Sweden. Over the years Anders has developed a wide network of contacts within the timber trade and he is experienced in trading and marketing sawn timber and wood products. Ango Trading looks forward to assisting you with your sales and marketing issues!